To implement the Classroom Assessment Scoring System (CLASS) Instructional Support Training (2018). For trauma and brain development training at early childhood education agencies in Humboldt Park (2015). To infuse Social Emotional Learning into existing parent programming at all Chicago Public Schools in the Little Village neighborhood, serving 200 low-income children and their families. For peer-facilitated, community-based programs that encourage Social Emotional Learning competencies in parents so that they support children's learning, self-regulation and value development. This program will occur at 5 sites serving 300 low-income children living in South Chicago, Englewood, South Shore, Auburn Gresham and Austin. 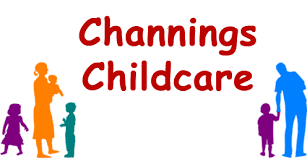 To adapt the "Parenting with a Purpose" curriculum for children aged 6-12. The overarching goal of this project is to teach families to cultivate anti-violence in their children and communities. This program serves 66 disadvantaged children in the South Shore neighborhood. To support the Breakthrough Beginners Parent Education program (2018), and the creation of sensory spaces within early childhood classrooms serving low-income children (2017). To overhaul youth and family support programs by infusing Social Emotional Learning in to all aspects of youth services. Serving 180 refugee children and 140 refugee parents and caregivers. To expand programs infused with Social Emotional Learning to parent engagement programs at all 11 sites serving 750 middle and high school students and 250 parents and caregivers. To implement the "Image of the Child" teacher improvement program (2018), professional development opportunities for teachers working in centers on the South side of Chicago (2017), and for leadership development and behavior management programs at sites throughout Chicago (2014). To increase parent engagement and empowerment to promote positive outcomes for 70 families in Belmont Cragin (2015) and to develop systems, standards, and support for improved performance (2017-2018). To develop a framework that builds the capacity of staff at 7+ sites in the Chicago Metropolitan Area to increase parent engagement around Social Emoitonal Learning. To provide ongoing home visiting and weekly parent engagement and support programs for more then 350 children and 75 parents in the Brighton Park and Gage Park Communities. To create a Parent SEL curriculum, training model, and professional development materials. This program will take place at four sites and will serve more than 350 children and 400 parents. To expand its evidence-based SEL program model provided to the families living in its shelters for women and their children in Auburn Gresham, Englewood and North Lawndale. This program will reach approximately 200 children and parents. 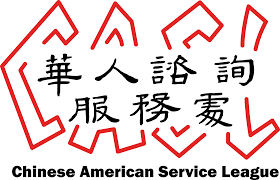 To create a classroom lending library to ensure that each client household has age-appropriate print materials for children to access, and to assist parents (many who are non-native English speakers) on how to engage their children in reading at home. To support kindergarten readiness through assessment tools and strategies. Serving 50 children, 96% of whom are low-income. To support programs including enhancing nutrition (2012), development of a curriculum to increase gross and fine motor skills (2014), improving trauma-informed practice at multiple agencies on the north and south sides of Chicago (2015) to support the design of a calmer, more aesthetically pleasing learning environment in each classroom at the Schaumburg center (2016), and to support theongoing creation of an emotion centered environment (2017). 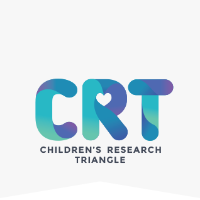 To build the capacity of Child and Family Connection to provide infants, toddlers, and their caregivers who have experienced trauma with relationship-based, trauma-informed services to support the child’s recovery and promote the child’s growth and development. To expand the reach and impart of the school's garden to ensure fresh produce is available for each of the 100 early childhood students, 98% of whom live below the poverty line. For implementing Attachment, Self-Regulation & Competency (ARC) Framework into classrooms at 3 agencies serving 300 children on the west side of Chicago (2015) and to strengthen peer reflective processes at the Early Learning academy (2017). 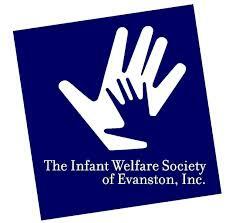 For parent engagement programs serving low-income children in Evanston. For the development of family engagement & partnership programs serving low income children in Garfield Park and Austin. To provide trauma-informed support and systems within the juvenile justice community so that vulnerable populations receive trauma-informed representation and advocacy. Partners include the Office of Cook County Public Guardian (OPG) and Court Appointed Special Advocates (CASA) in Cook and Lake County. To maximize the understanding and efficacy of Teaching Strategies Gold (TSG) for teachers and parents alike as a means of enhancing teacher-child interactions, activities, and intntional learning. 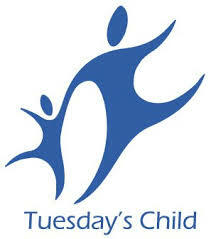 Serving 117 children, 100% of whom are low-income. 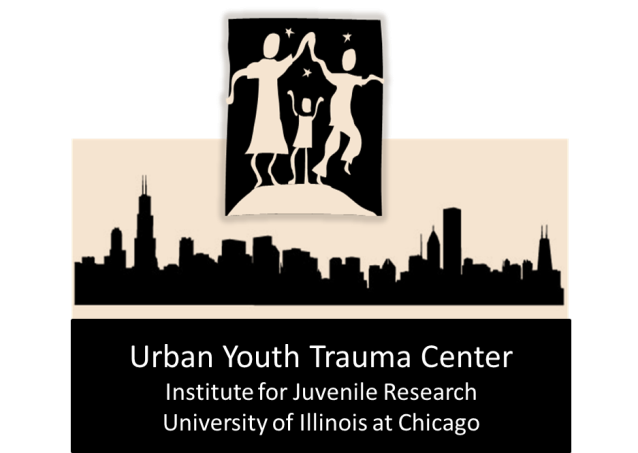 To partner with diverse, youth-serving organizations in North Lawndale to provide trauma-informed training tailored to each organizations needs. Partners include Better Boys Foundation, LAMP, Alternative Schools Network, American Red Cross, Association House High School (An Alternative Schools Network School), Chicago History Museum, Chicago Lights, Communities IN Schools of Chicago, Holy Family School, Ingenuity, Lakeview High School, Urban Gateways, and WITS (Working In the Schools). 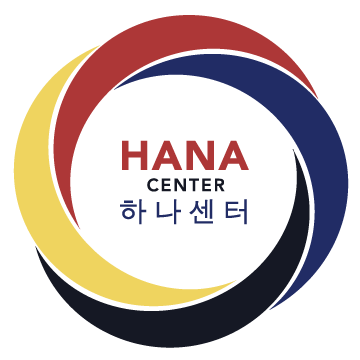 To engage staff in how to create and implement a new perpetual tool of Portfolios for each of the 50 pre-kindergarten children enrolled in the childcare center, 80% of whom live below the poverty line. To partner with 7 after-school agencies across the state to provide training for staff, assess policies and procedures and ultimately create sites that can serve as models of understanding how trauma affects children. Partner agencies include The Boys and Girls Club of Greater Peoria, Chicago Youth Centers, Erie Neighborhood House, Glen Ellyn Children’s Research Center, Illinois After School Network, Project High Hopes-Aunt Martha’s Youth Center, Youth Organization Umbrella, and Youth with a Positive Direction. For programs celebrating language and literacy serving 75 toddlers and two-year-olds on the north side of Chicago. For teaching a trauma-informed approach to early childhood education in agencies serving nearly 800 children throughout the city of Chicago. For art and music appreciation program serving 54 disadvantaged children in Austin. For infant mental health programs serving 30 children in North Center community. 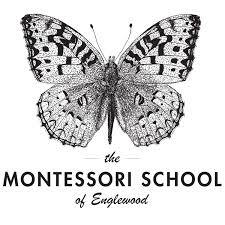 To promote a conscious discipline program serving 116 children on Chicago's northside. To adapt the Healing Hurt People trauma program to the emergency room setting at Comer and Stroger Hospitals. For the state-wide public awareness campaign on childhood trauma "Look Through Their Eyes" in partnership with Voices for Illinois Children. To provide trauma-informed training at partner agencies Apna Ghar in Uptown, Habilitative Systems Inc. at multiple sites on the west side , and the ARK of St. Sabina in Englewood. To incorporate and strengthen a trauma-informed approach at 3 child-serving agencies in Quincy, Illinois. To provide strong trauma-informed training and support at 3 agencies in the Roseland community including Impact Family Center and Phalanx Family Services, KLEO, and Intertwine Counseling. For parent engagement programs in low-income communities including Pilsen, West Humboldt Park, and Back of the Yards. For Head Start educational tablet learning program serving 80 low-income children in Evanston. For continuity of care program for children ages birth to 3 at Lincoln Park agency. For programs supporting behavioral health and social emotional development of disadvantaged children from birth to five in the city of Chicago. To create programs with full inclusion of special needs students at multiple agencies serving children in south and west Chicago. To support early literacy program in early childhood education centers located in Bronzeville. “FEEL Fit +” project served 150 children in Rogers Park. This unique program led by teen girls consists of experiential and interactive nutrition and fitness-focused programming including cooking, gardening and other engaging activities. “Promoting Health Through Better Nutritional Choices” project, served 60 children in the south suburb of Chicago Heights and includes nutrition, cooking and physical fitness classes, parent engagement and an assessment of the food offered through its Food Pantry. In support of behavior management consortium for home-based providers.